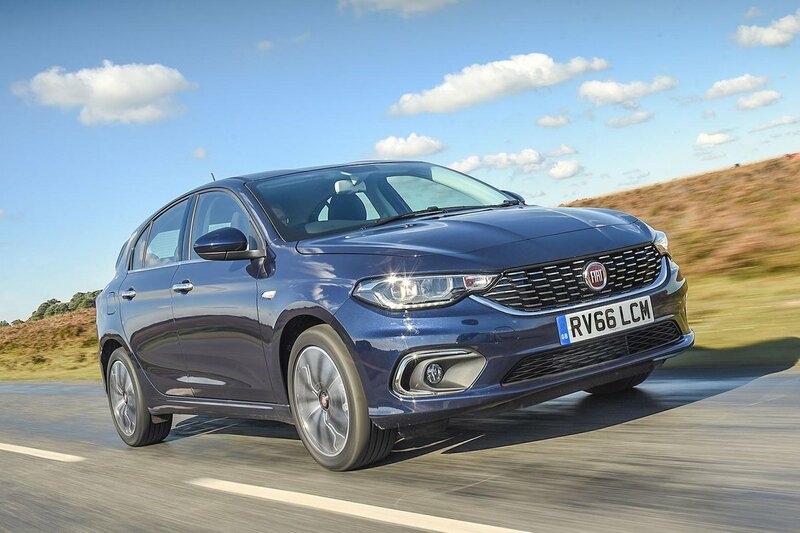 Fiat Tipo Performance, Engine, Ride, Handling | What Car? So far, we’ve only tried the most potent petrol and diesel engines, both of which have 118bhp. Although both can go from 0-60mph in less than 10 seconds, the Tipo never feels especially brisk. 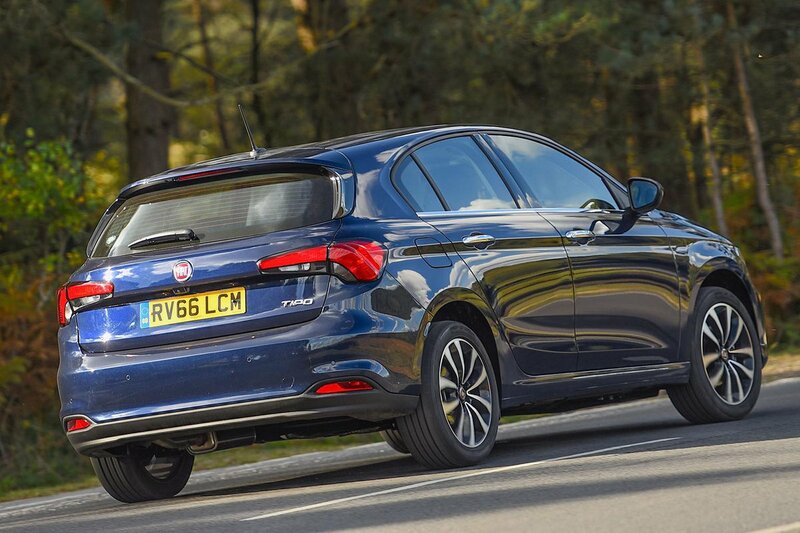 On paper, the 1.4-litre turbocharged petrol engine is quickest, although on the road the 1.6 diesel feels more muscular thanks to its extra low-rev grunt. The 1.4 turbo is much smoother and quieter than the 1.6 diesel, though. The latter is rather gruff when accelerating and becomes coarse at high revs, although it settles down to a distant hum at cruising speeds. The Tipo isn't a great motorway car, though, because there's far too much wind noise around the windscreen pillars at 70mph. The six-speed manual gearbox is also notchy and imprecise. The Tipo isn't much cop to drive in other respects. It just doesn't feel keen to change direction, leans more when it does and ultimately doesn’t grip the road as well as the best family hatchbacks. Meanwhile, the steering is heavy at low speeds and vague on faster roads. There's a 'city' button on the dashboard to make the steering light, but this is only really suitable for parking. If you’re hoping the Tipo’s stodgy handling translates to a comfortable ride there’s more bad news. Yes, it has fairly soft suspension, but there’s always an underlying quiver through the body – even along roads that look respectably smooth. 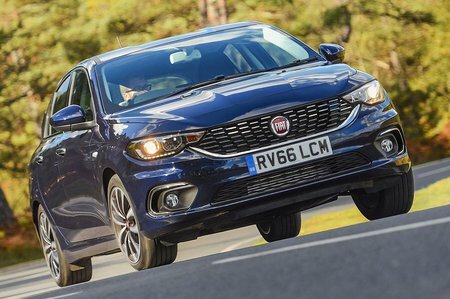 Rivals such as the Vauxhall Astra and VW Golf also smoother potholes more effectively, while staying more settled on the motorway.